Jazz Clinics Archives - TheUrbanMusicScene.com | Concerts & Festivals! 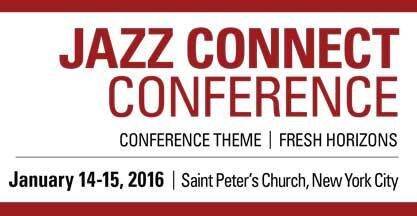 The Jazz Connect Conference will take place Thursday, January 14 and Friday, January 15, 2016 at Saint Peter’s Church in New York City. 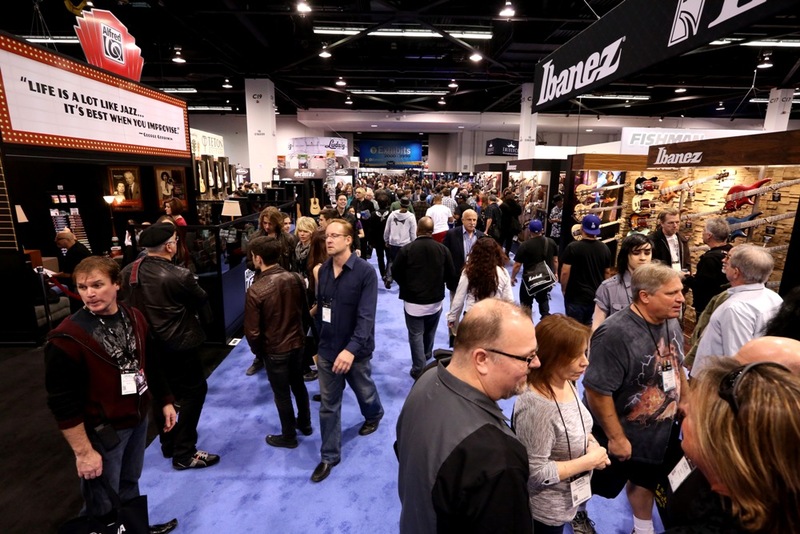 The program includes over 20 panels and workshops addressing a wide array of timely topics and issues, such as social media, presenting, radio airplay, media coverage, booking opportunities, audience development, music streaming services, music licensing and many other practical areas. Panelists include both artists and industry professionals. music. To continue, please click “MORE”!